Rejoice, Switch fans: Nintendo’s iconic platform brawler is finally confirmed for the portable console. Now that we’ve got the obligatory announcement of of the way, we can proceed to argue about what characters should totally fight one another. 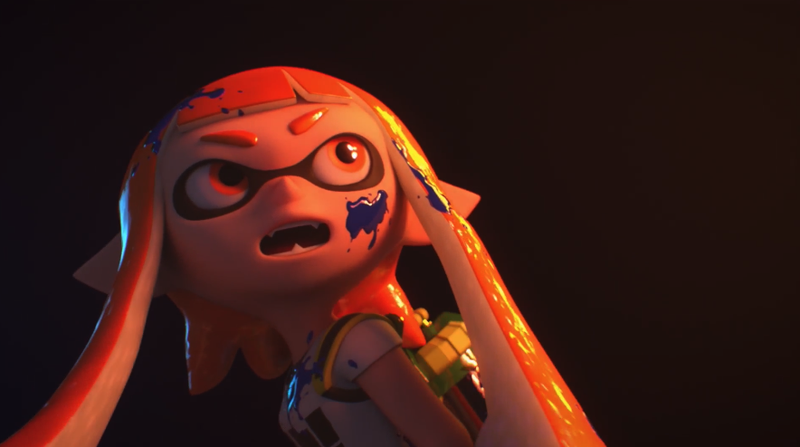 In the CGI trailer there’s a big new surprise—you can play as a character from Splatoon! And yes, there’s Mario and Link, seemingly in the shadows. But, otherwise, details are sparse. We don’t know when the game is dropping other than sometime in 2018, and the title is tentative. But still, this is pretty hype: an Inkling is exactly who I wanted as a new character, so I’m glad Nintendo is making it happen. It’s also worth noting that we’ve had a new Zelda and Mario game since the last Smash Bros. game, so while those characters are obligatory inclusions, their playstyles may end up diverting from what players are used to in previous games. Some screenshots for you guys to over-analyze—you can make out folks like Bowser and co in the background.